No selling entire peppers and giant chunks of carrot. Smaller sizes help people measure out what they eat without irritating levels of chopping. Do it for them in advance. It also saves you stock. First in, first out. When your stock is running low, don’t lose all sense and pile all the new stock on top of it. Make sure to remove old items, put new items in, then put the oldest on top so that it sells first. It reduces waste and keeps things tidy. Keep things shallow to help the vegetables look and stay fresh for longer. A deep vat of veggies will leave the items at the bottom sweaty and wilted. A bar like this one https://www.fridgefreezerdirect.co.uk/commercial-refrigeration-brands/i-l/interlevin/interlevin-esa900-refrigerated-saladette-counter can help with that. It helps reduce waste if customers are using smaller tongs and ladles to pick up their items. They will still get the satisfaction of grabbing from the same bowl several times, but there is more control over how much is taken. Make sure all stock is well presented at all times, even during peak hours. 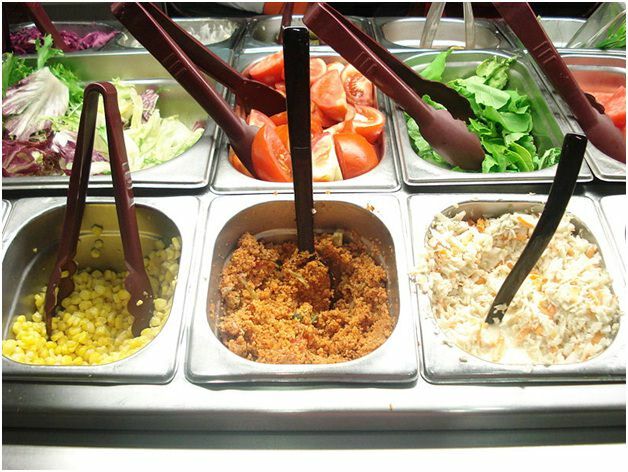 Amazing salad bars listed here https://onmilwaukee.com/dining/articles/salad-bar-guide.html all use visuals as a big selling point. Move items around, swap one vegetable for another, experiment with what sells and what doesn’t. Boredom kills profit, so keeping things changing will bring people back over a longer period of time. 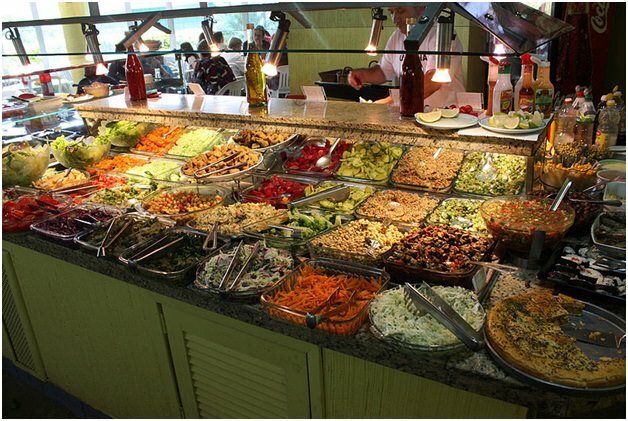 Use these tips to increase the profits on your salad bar and do your bit in keeping the nation healthy.